Key executives from the country's major banks graced the event. 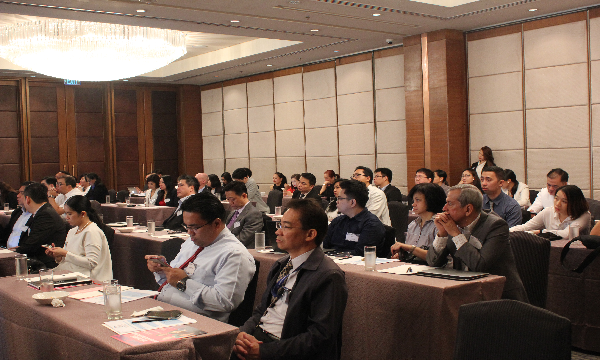 Asian Banking and Finance successfully kicked off its 5-city road show with a jam-packed event in Manila on February 28 with around 90 delegates. Mohit Mehrotra, Partner, Co-leader at Monitor Deloitte and one of this year's thought leaders, began with a presentation on the big shifts in technology and customer behaviour and their associated implication on financial services ecosystems in ASEAN. He mentioned rising income inequality, growing migration, rise of Chinese internet giants, and moving to 'as-a-service' economy amongst some of the shifts. Edwin Bautista, president & CEO at UnionBank of the Philippines, emphasised that market developments are forcing banks to respond and be agile, resulting in the platformification of banking. Jose Martin Velasquez, first vice president general services division head at Philippine Savings Bank, also talked about efficiency through digital transformation and how virtual banking is taking over Philippine banks. Mehrotra, Bautista, Velasquez also sat on a panel with Margarita Lopez, first senior vice president, head of digital banking and operations group at RCBC; and Alex Buenaventura, president and CEO at Land Bank of the Philippines that discussed emerging technologies and the pressure on banks. The presentations and panel discussion following the networking break were all about the digital transformation in Philippine banks. Sambit Pattayanak, APT, VP for client services at Mastercard, talked about how banks can use data for profitable innovation. Chun Man Hui, regional principal solutions architect at Software AG Asia, shared his thoughts on APIs as the key enablers in opening and sharing the proprietary differentiations in banking. 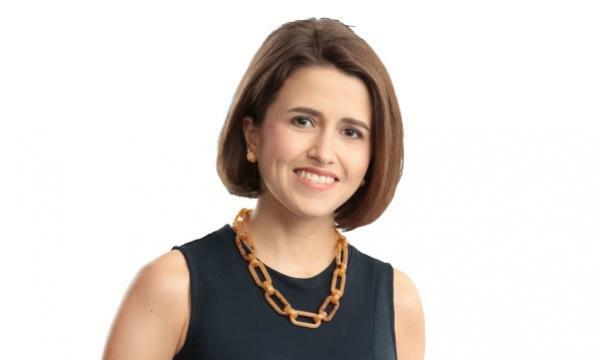 Following Pattayanak, Sophie Ladores, chief risk officer at Land Bank of the Philippines, discussed risk management of retail loans, whilst Abigail Marie Casanova, FVP - consumer business and operation group head at Security Bank, talked about the challenges that comes with digital transformation and how they are implementing it. Casanova sat on a panel with Anneliese Schulz, VP at Software AG Asia; and Charmaine Valmonte, head of IT risk management & resiliency unit at UnionBank to talk about digital transformation, the data that banks want to have, and chatbots versus call centers amongst others. The Forum was attended by key executives from Bank of the Philippine Islands, BDO Unibank, UnionBank of the Philippines, Land Bank of the Philippines, Philippine National Bank, Security Bank, Rizal Commercial Banking Corporation, Eastwest Banking Corporation, and Philippine Savings Bank, amongst others. The 2018 Retail Banking Forum will also be held in Jakarta (March 21), Kuala Lumpur (April 25), Bangkok (May 31), and Yangon (June 1).